Enjoy the best days of your life. Is your big day coming up soon? 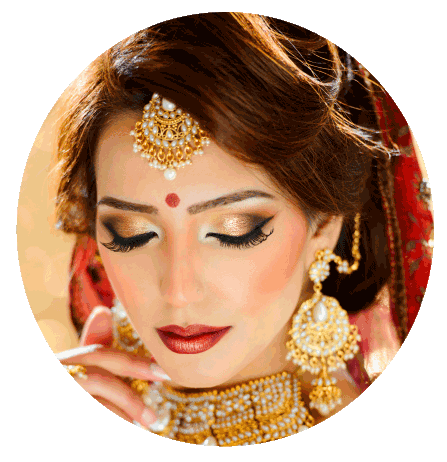 Our team at, Just Flaunt Salon & Spa makes sure that your dream of looking like a princess on your wedding day comes true. 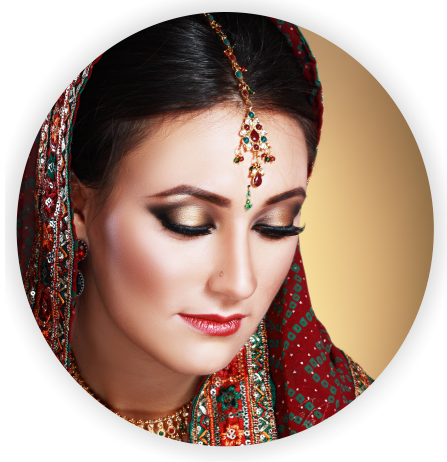 We bring you the Best Bridal packages, which offer you a number of services. 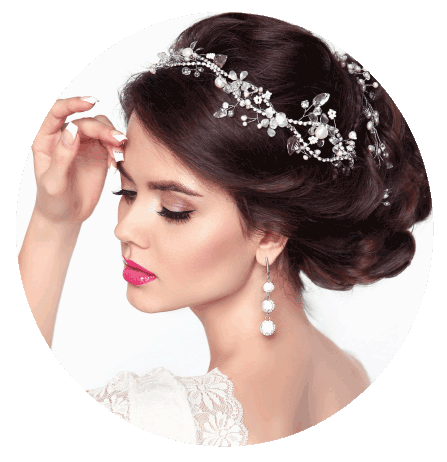 From refreshing Hair Spa’s to Manicures to suit your wedding dress, we’ve got it all. All you need to do is sit back and watch us transform you into the queen you are. You choose and we do what we’re best at doing, we make dreams come true. NOTE: Additional charges apply for out-of-salon services. more than happy to create a customised package for you. PS: We will not spam you with any promotional emails. That's a promise.